Slowpoke saloon is a pretty new and lowpop pixelmon generations server that is survival so if you're a builder that loves Pokemon, someone who likes to farm, or even someone who just wants to live in a small town with friends that is all available to you. We have the nations plugin so you can claim land to protect your dirt shack, start a town or build an empire. We have pixelauction so you can auction off that shiny you just found for loads of cash or buy a shiny of your very own. 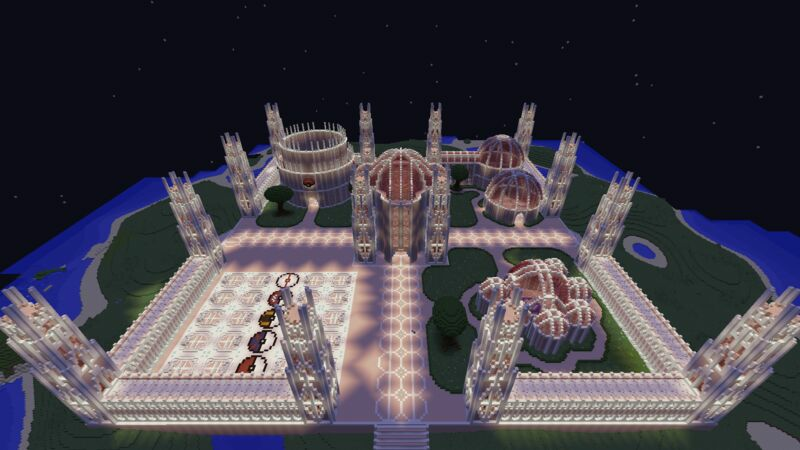 There are plans for tournaments and even nation vs nation pokemon battles, along with an ev training area in spawn so your pokemon can be at their best. If any of this sounds interesting you come by and check us out!